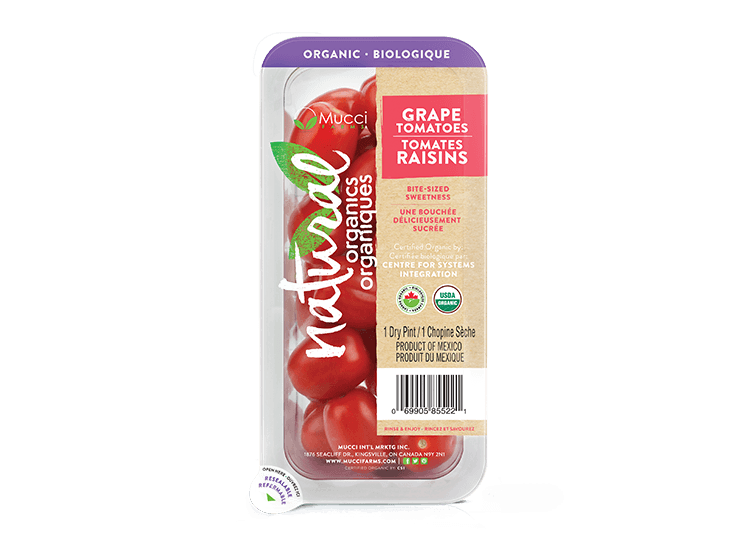 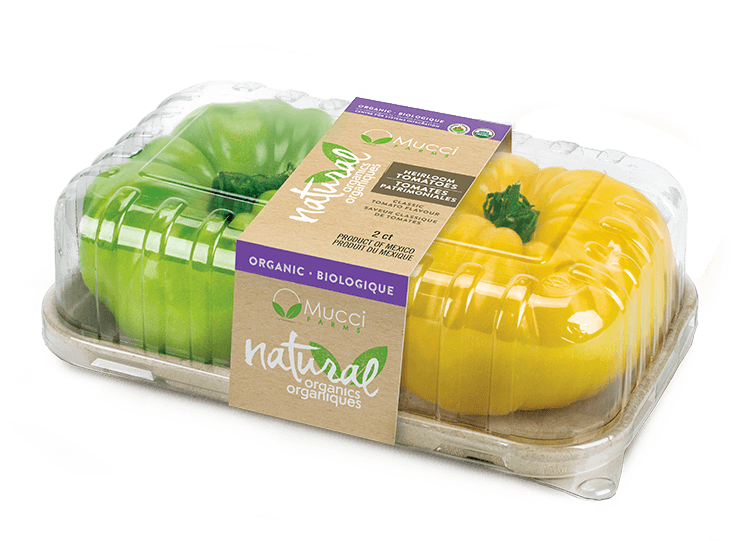 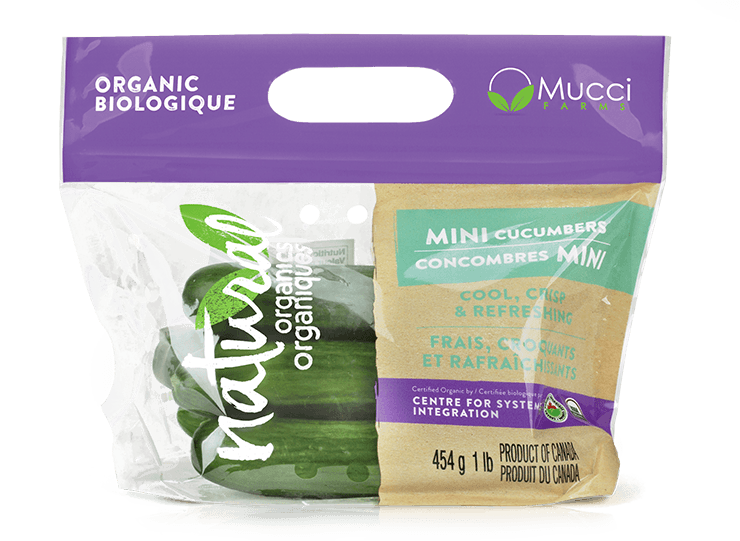 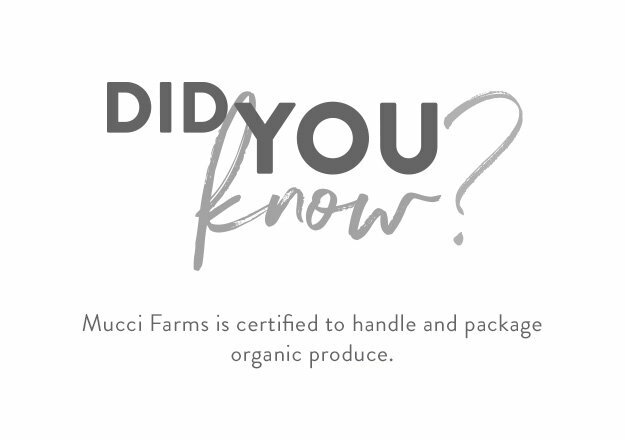 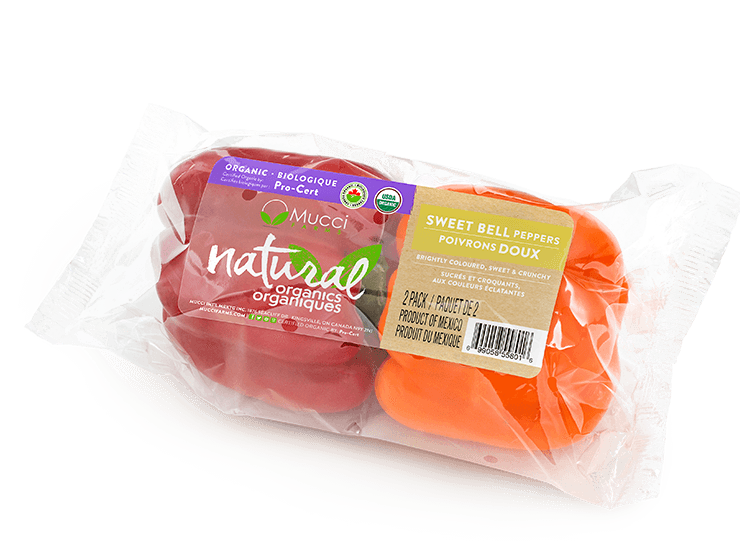 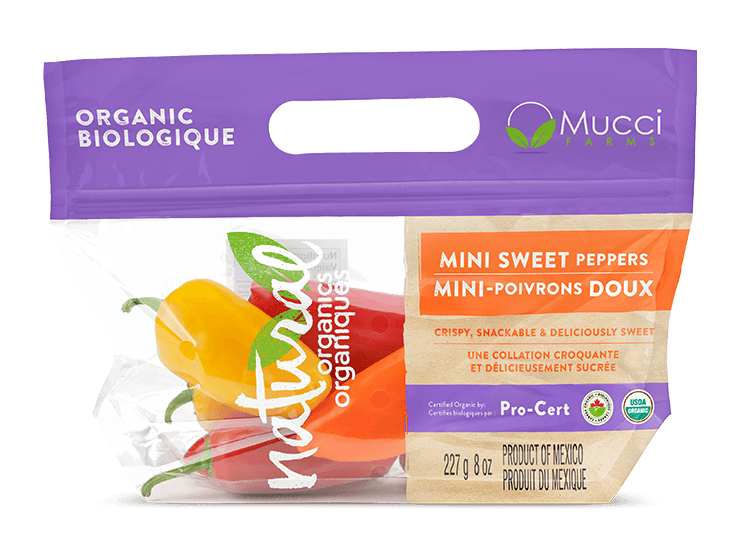 Your favourite Mucci Farms products are organic too! 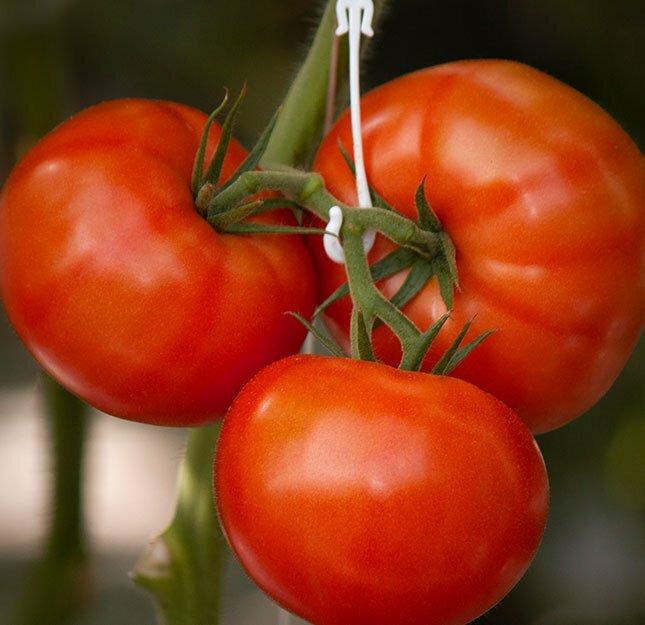 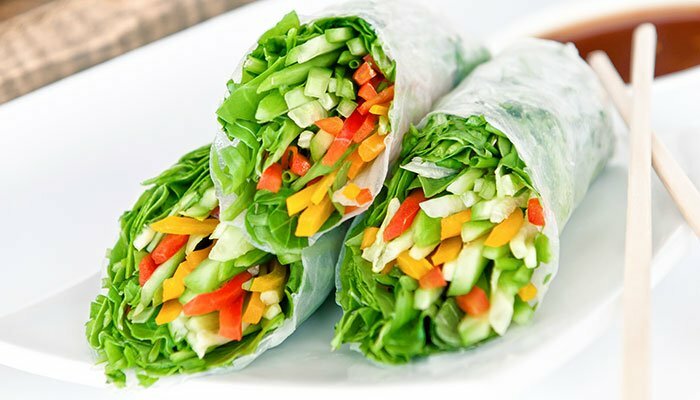 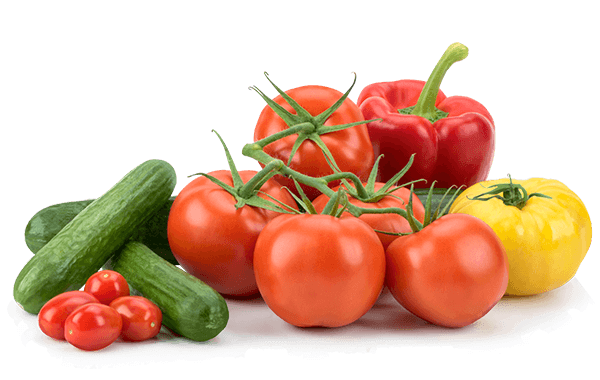 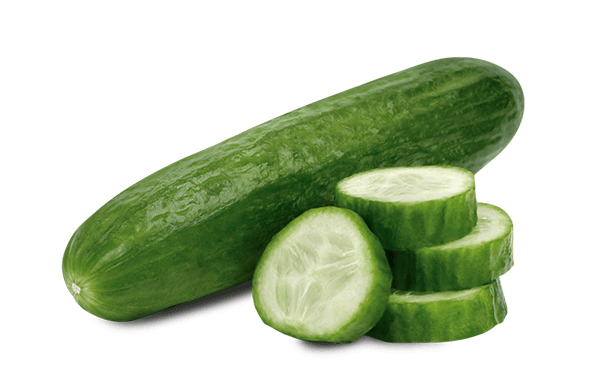 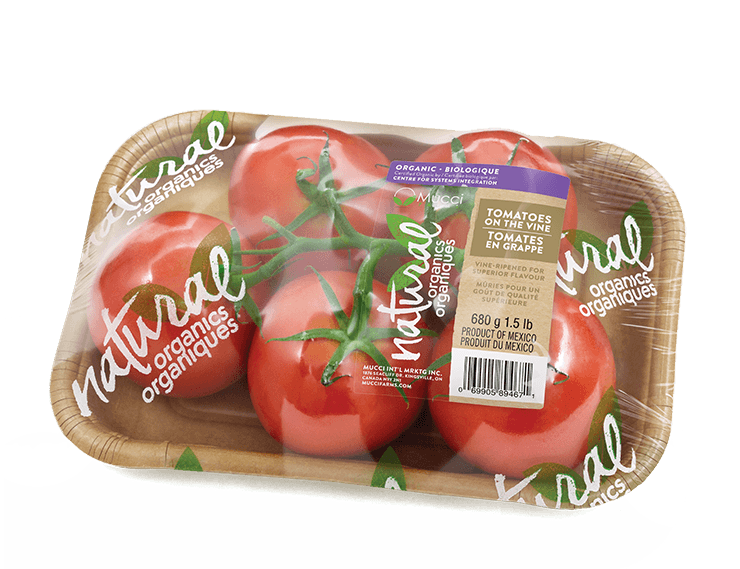 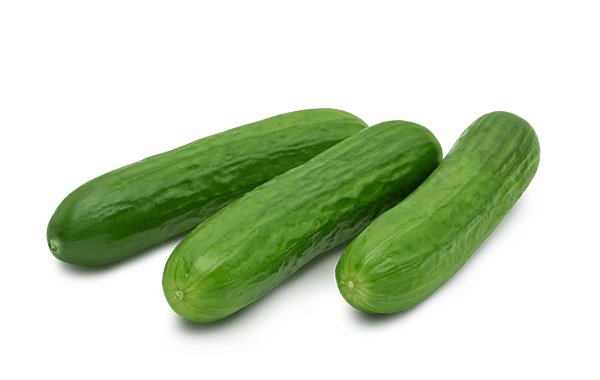 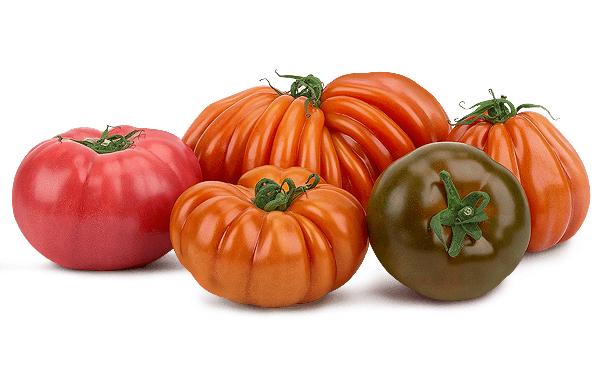 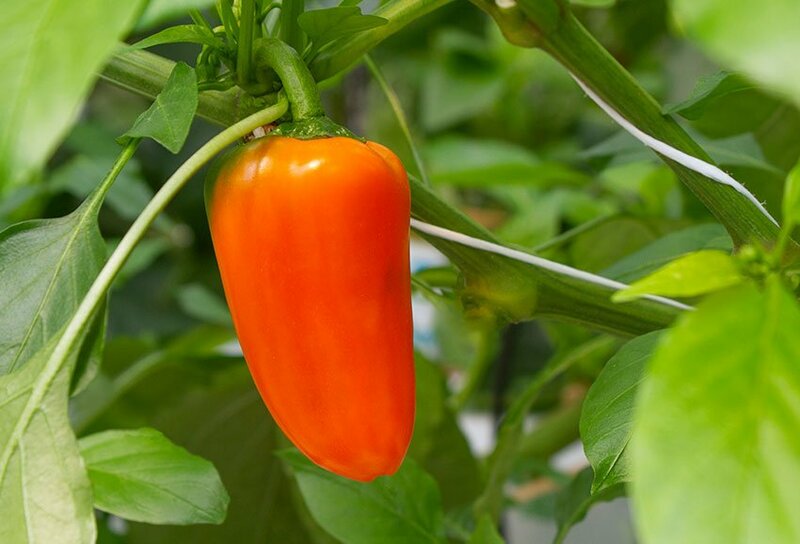 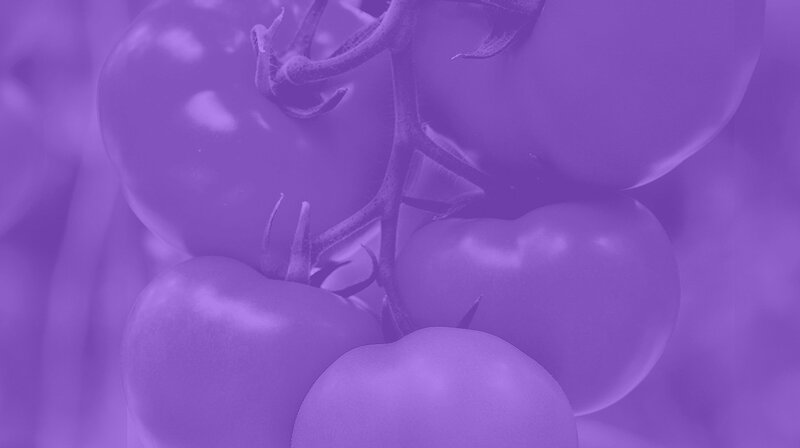 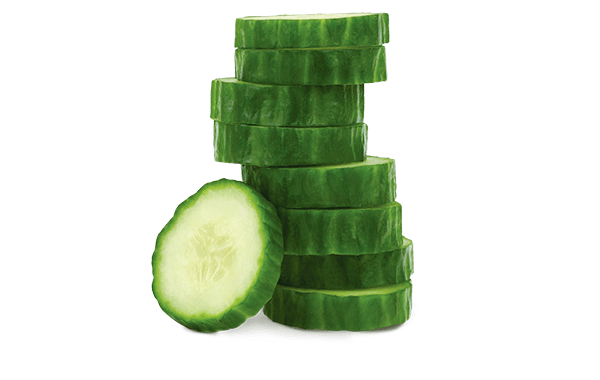 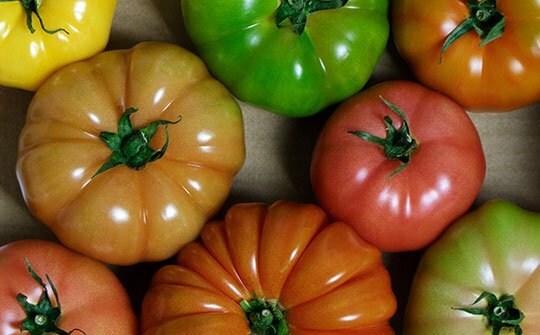 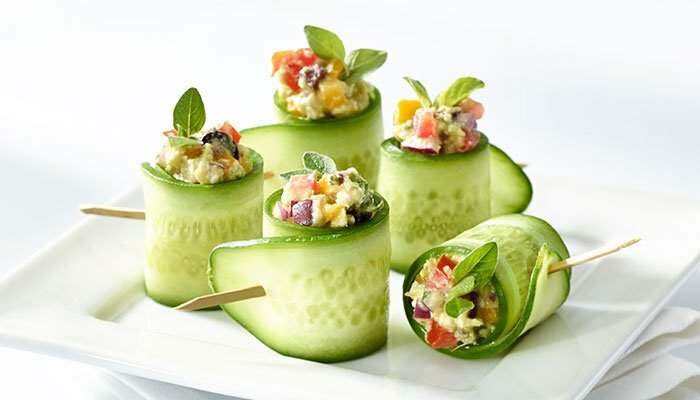 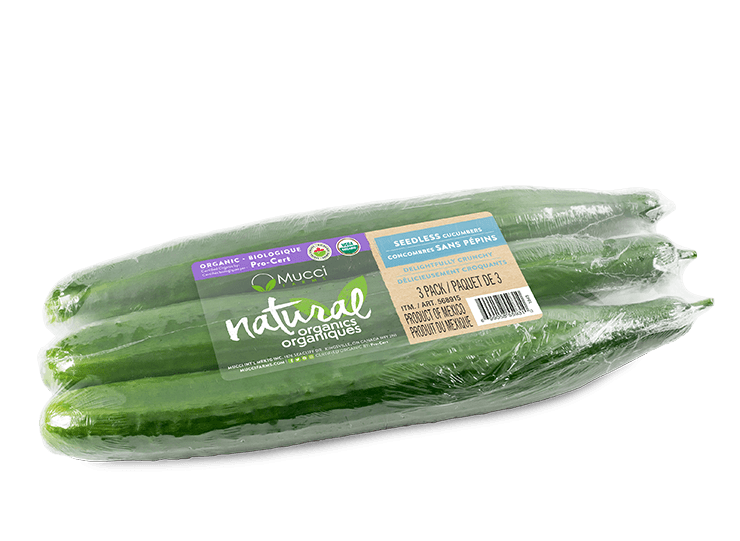 Offering several pack styles and varieties of tomatoes, peppers and cucumbers, Natural Organics are certified Organic by CIS and USDA, ensuring our products are wholesome and delicious. 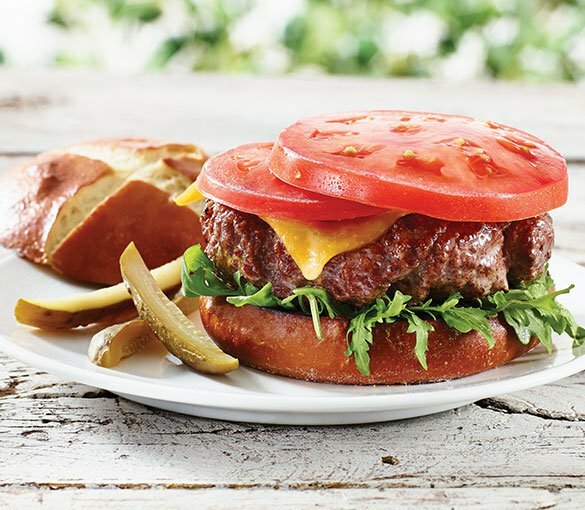 This burger isn’t just good, it’s great! 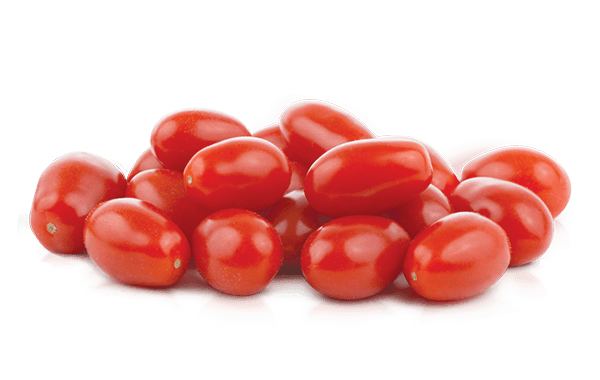 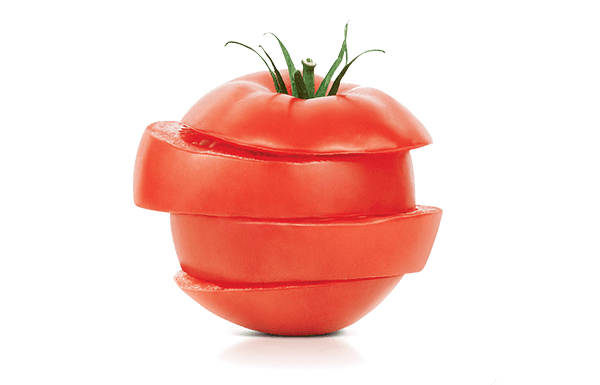 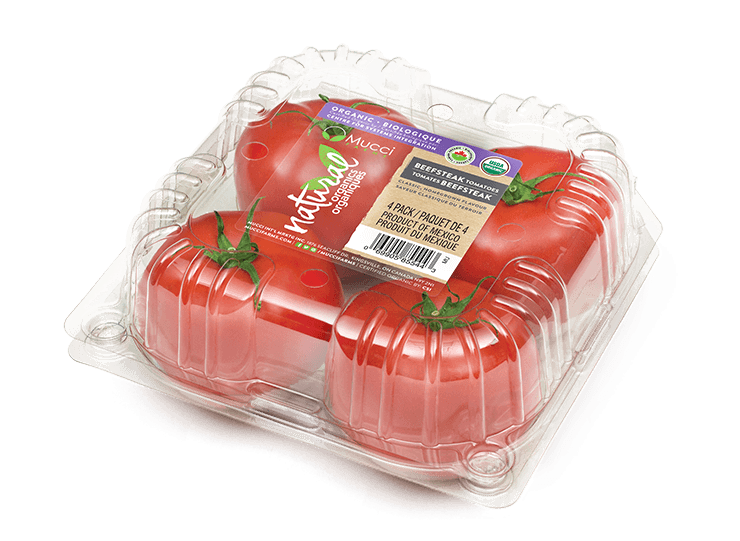 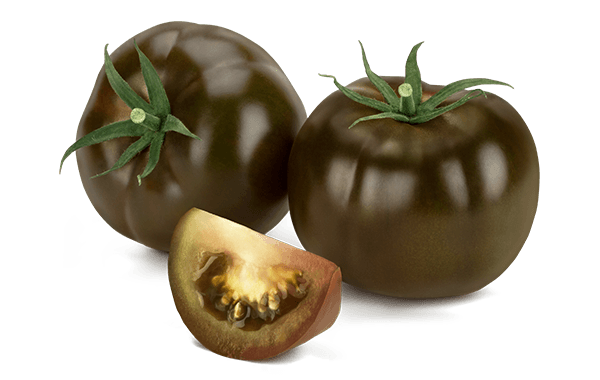 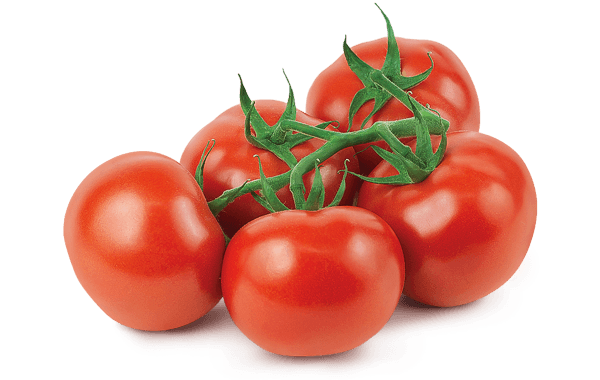 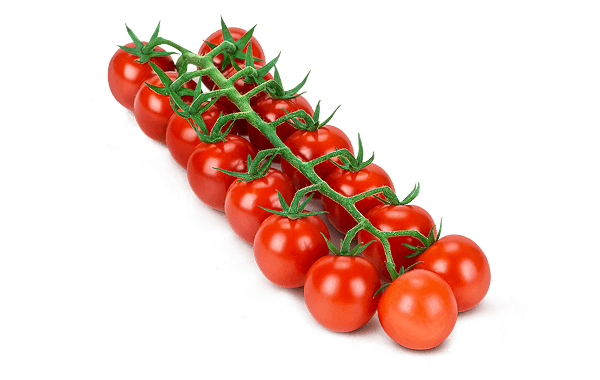 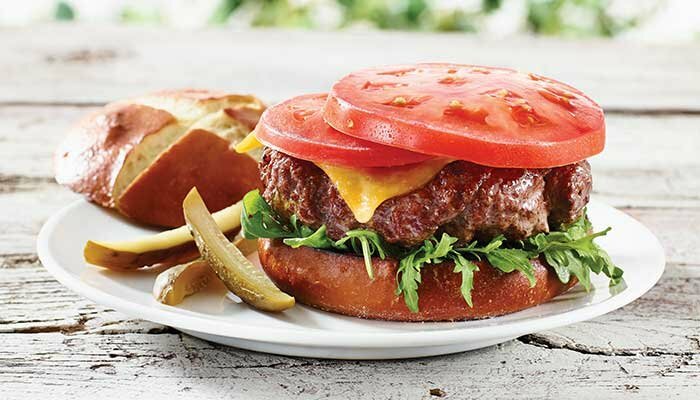 Topped off with 2 delicious slices of our Beefsteak tomatoes, its flavor combination is definitely something to savour. 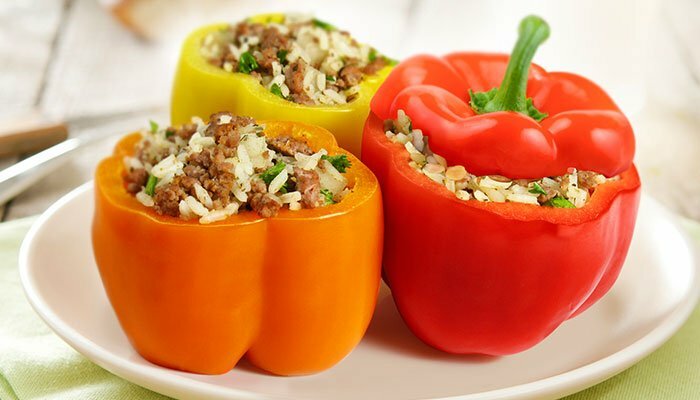 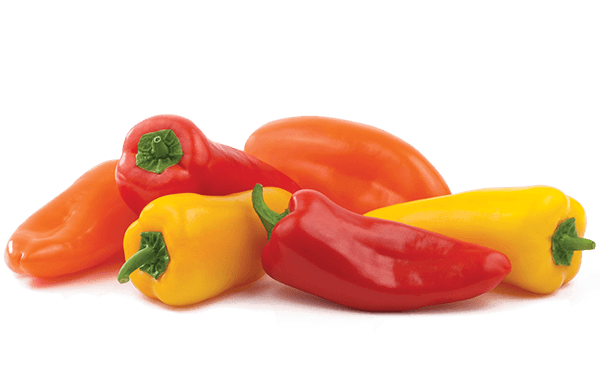 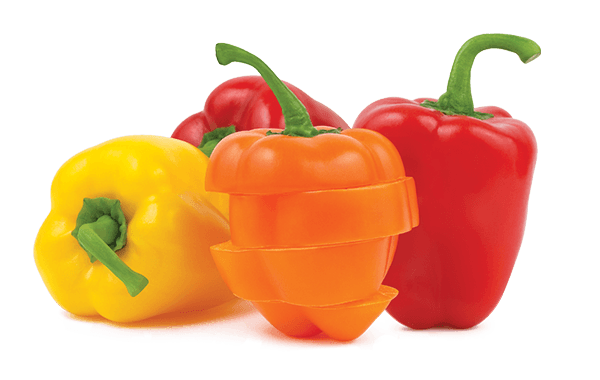 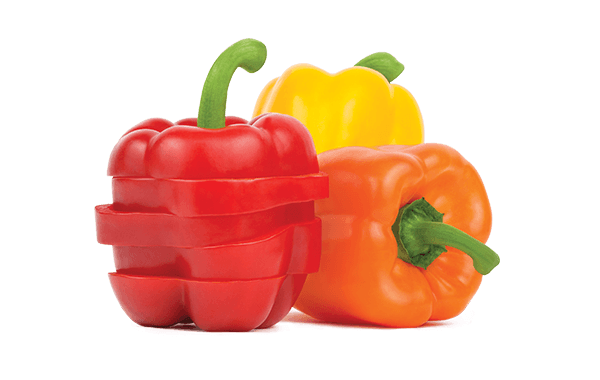 An easy and delicious way to prepare Sweet Bell Peppers as a main dish. 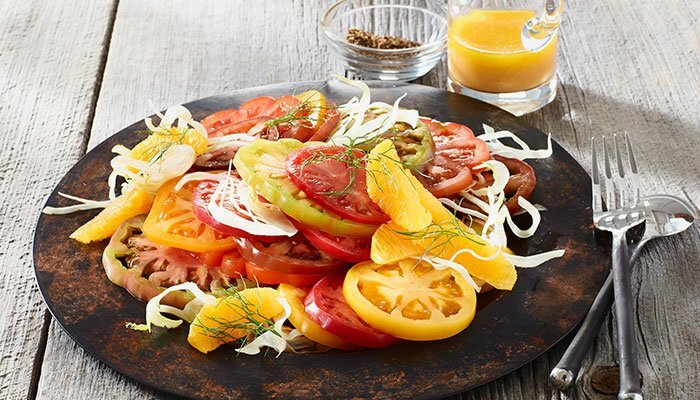 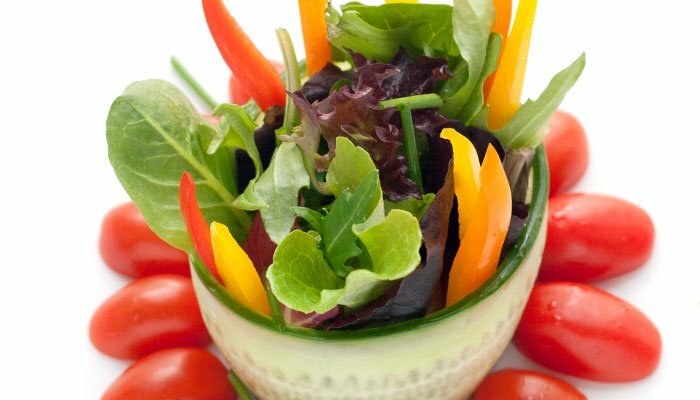 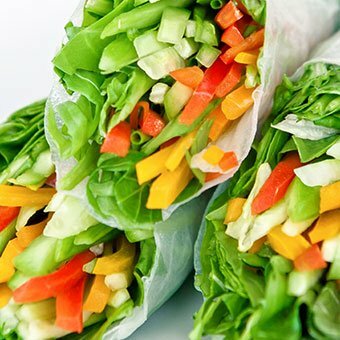 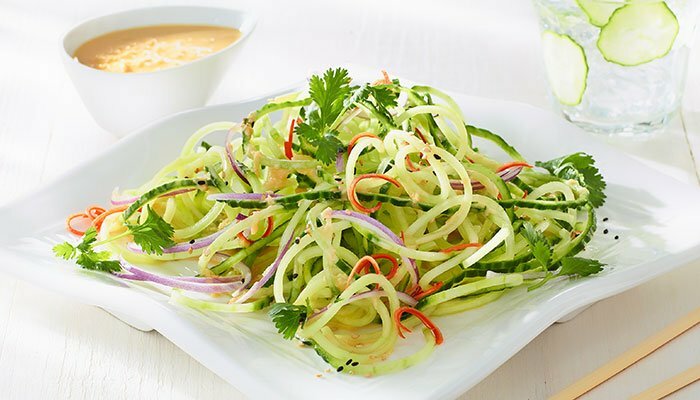 Not your average garden salad, this unique take on an old classic will be sure to please! 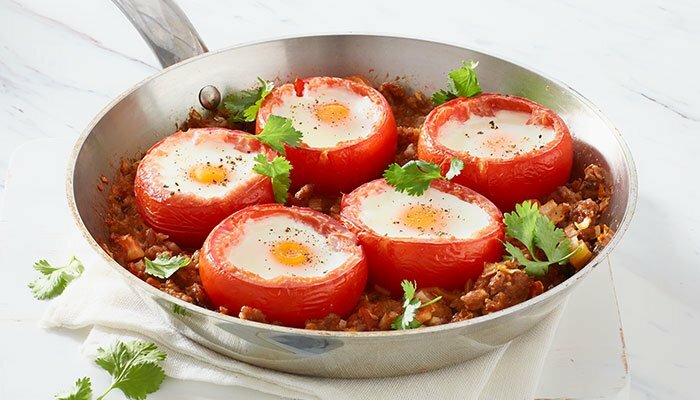 A fun and healthy way to serve Mexican style coddled eggs. 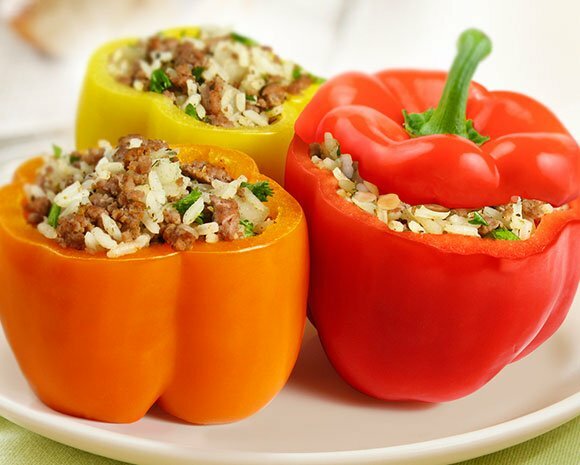 For an even healthier version, use turkey sausage and light sour cream.